There's just something so inviting about pugs. And as if they aren't cute enough on their own check out this one sporting little shoes and a bow tie. 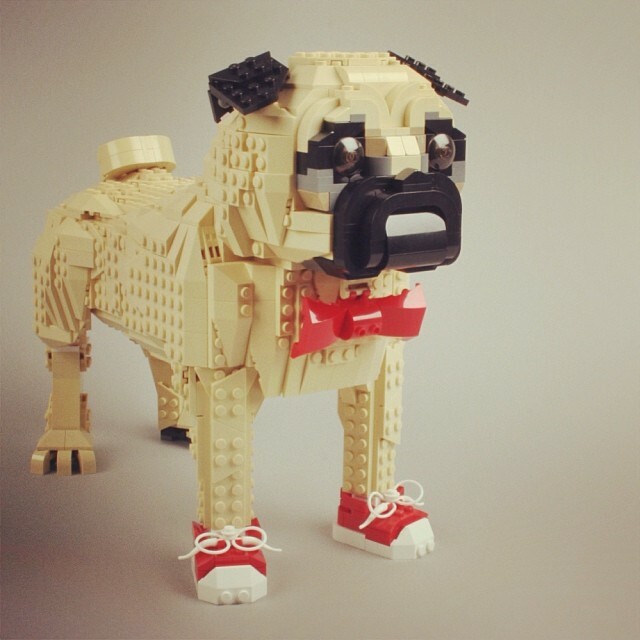 Combine that with the fact that it's made out of LEGO and it's a trifecta of squee.